Flexible managed hosting, fully scalable and secure, growing with your future business. Reliable, fast and secure hosting, the ultimate complement to Magento. The effectiveness of your Magento website is only as good as the reliability and security of your hosting, and running our own multi-million pound eCommerce business, we know more than most the importance of robust hosting to stringent performance standards. We provide fully bespoke, scalable and personalised Magento managed hosting packages that offer speed, reliability and performance, tailored to the exacting standards of the Magento platform. With eBusiness UK’s managed hosting, we’ll ensure you’re optimised for using as little bandwidth as possible and we’ll also give you direct support, so in the unlikely event of there being any issue whatsoever, we’ll be right there for you. The other major benefit of having your Magento hosting with us is that we’re dedicated Magento experts, we have the capabilities far in excess of most eCommerce hosting companies with our Magento technical experience, complementing our hosting service provision. Want to find out more about our Magento Hosting services, please call us on 01254 279 998 or email us here. Seamless global content delivery to increase conversion and revenues. 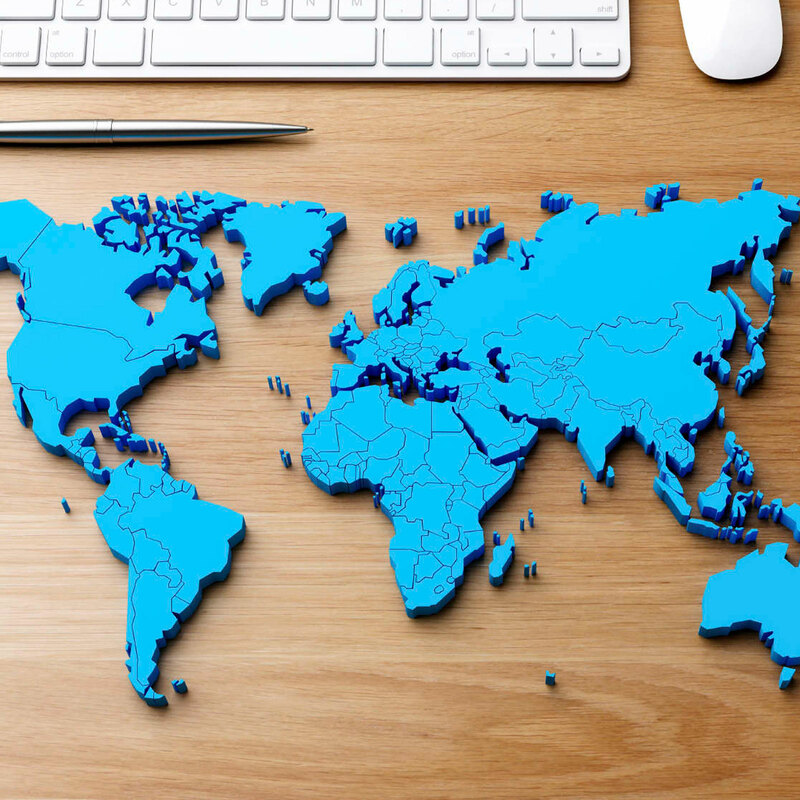 Utilising the Content Delivery Network (CDN) has the benefit of increasing your page load speed, therefore helping your eCommerce business to keep and convert customers as content, such as images, video content and other assets is delivered rapidly and seamlessly to your global audience. eBusiness UK has in-depth experience of applying CDN, driving a better user-experience to your site and simultaneously increasing conversions and revenue. 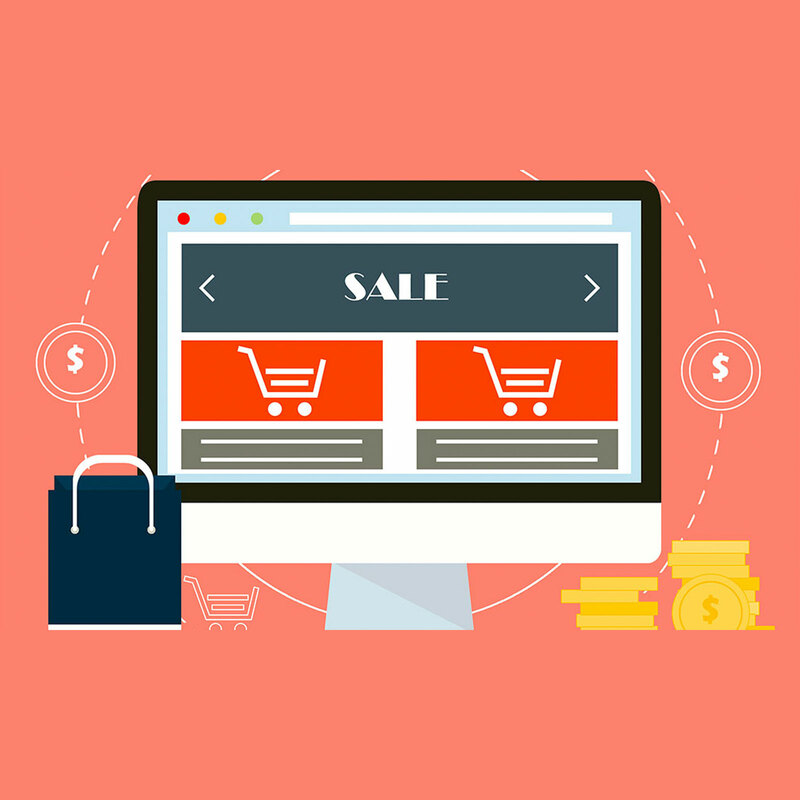 Our eCommerce hosting is available with CDN to give your customers the performance and speed they expect, so they complete the order process uninterrupted by slowly loading content. We can advise on the best and most economical CDN structure for your business, tailored to your specific requirements. Want to find out more, contact our eCommerce hosting team now on 01254 279 998 or email us here. Hosting that helps to boost Google rankings and increase speed. Our eCommerce hosting packages are optimised for fast page load speed, now an important ranking factor on Google and other major search engines worldwide. 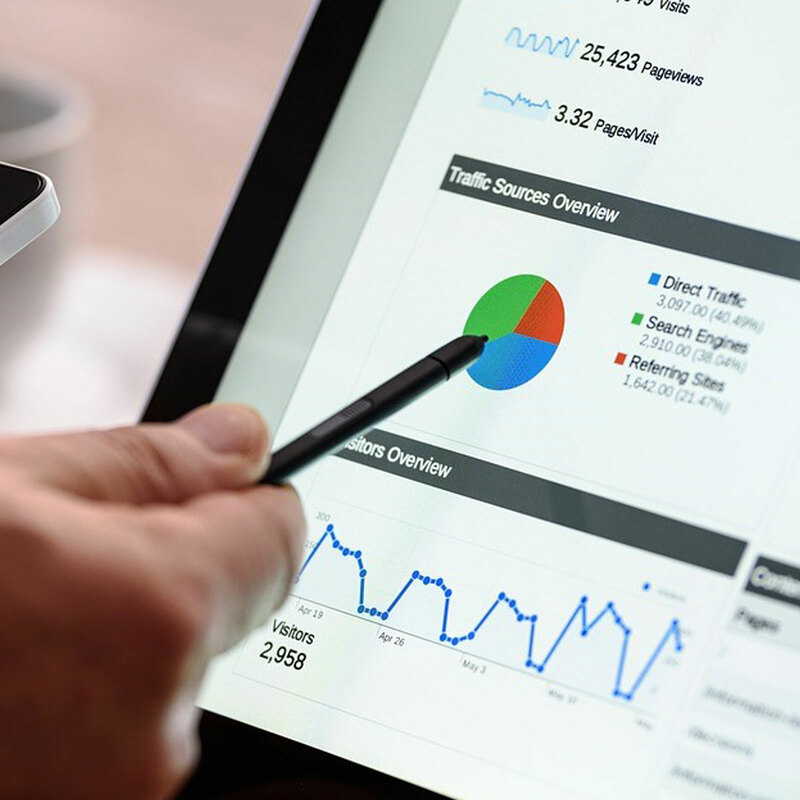 It’s a fact that your website needs to maximise both traffic and conversions, but if you’re hosting slows down the load of your pages, graphics, images and videos it’s very likely that it’s costing you valuable ranking places across both mobile and desktop. 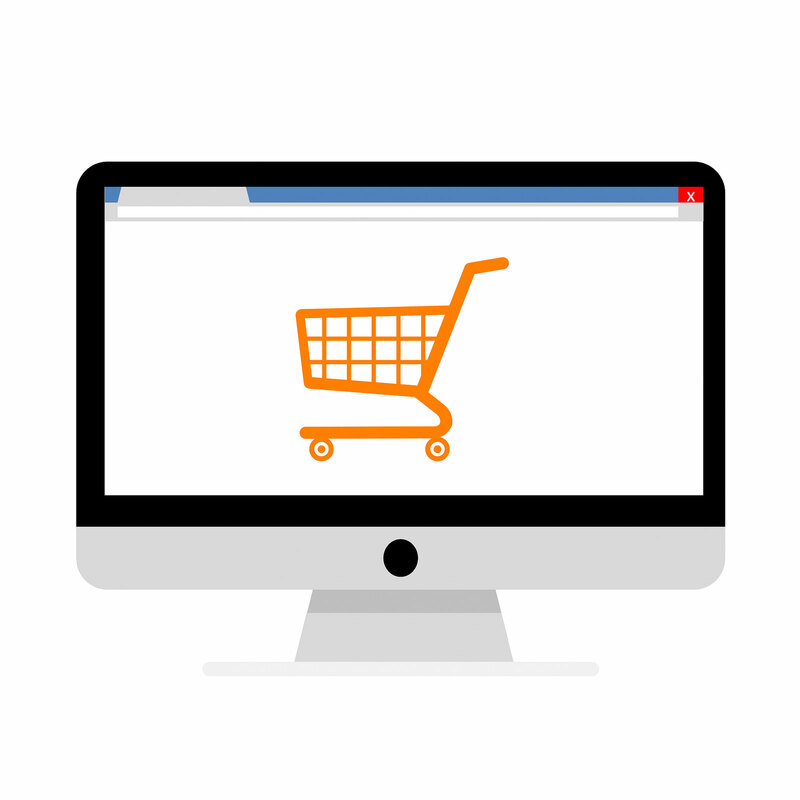 Our eCommerce hosting is configured and optimised to satisfy the multiple requirements the Google algorithm applies when indexing your eCommerce pages. The net result is hosting that becomes part of your eCommerce SEO strategy that is rewarded by Google’s web crawlers for being both relevant but highly optimised content, more relevant traffic drives up conversions and revenues, as well as providing the very best user experience. Find out more about Google optimised hosting by calling us on 01254 279 998, or email us here. Total support for Magento, so you’re always up and running. When you’re running an eCommerce business, you’ll know the importance of support and maintenance and with eBusiness UK’s eCommerce hosting, that’s exactly what we’ll provide for you. 24/7, our Magento specialists are here and ready to provide both technical and product support. What gives us the edge? We run a highly successful Magento based eCommerce business of our own, now turning over more than 3 million, so we’re in a unique position to be able to offer Magento support through knowledge we’ve gained in pushing the platform to its limits. We’re both Magento 1 and Magento 2 specialists, so we’re able to come on board when you need us. We have a transparent pricing policy for the Magento maintenance work we provide, with all project work quoted transparently ahead. All in all, our services allow you to run your eCommerce business with peace of mind and the security of knowing we’re only a call away if you need us. Want to know more about our Magento Maintenance services, call us now on 01254 279 998 or email us here. Supporting you with in-depth Linnworks expertise to maximise results. As approved Linnworks partners, we’re here to help you maximise the full potential of the Linnworks platform to give your eCommerce business the edge in the major marketplaces that matter. As part of that remit, we provide Linnworks maintenance and support packages, running alongside our eCommerce hosting services, so you have the team behind your success, when it really matters. We can help your eCommerce business scale as your sales grow and your geographic reach increases. 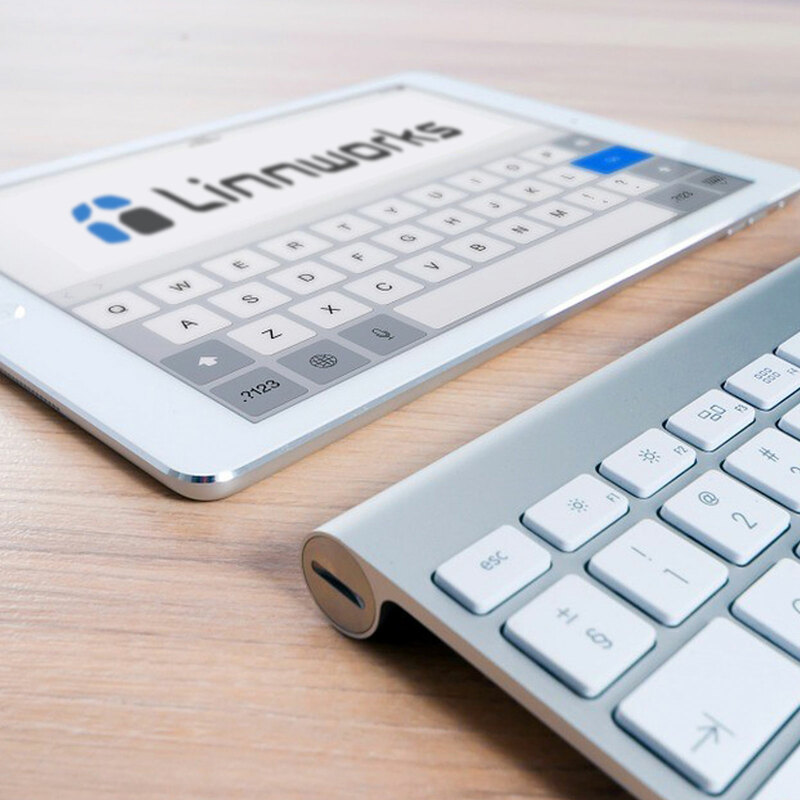 Once you place a ticket with us, we’ll work to resolve your issue quickly and provide you with a direct line of communication to the Linnworks expert assigned to your account. All our Linnworks maintenance activities are logged and we provide full reporting on our actions taken on your behalf, so that you are fully in control with access to an interface displaying our maintenance activities at a glance. Find out more about our Linnworks Maintenance services by calling us now on 01254 279 998 or emailing us here.